The Record Exchange was founded in 1977 by Jean Haffner. Jean's collection currently resides in an old library building in south St. Louis. With over 10,000 square feet of music and memorabilia, this is one of the largest vinyl collections in the U.S.A. 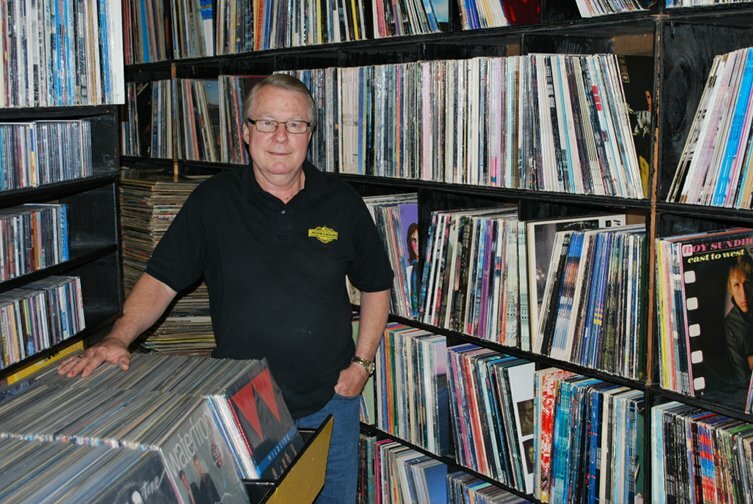 In 2010, Jean founded Record Exchange 247 Action Auction.